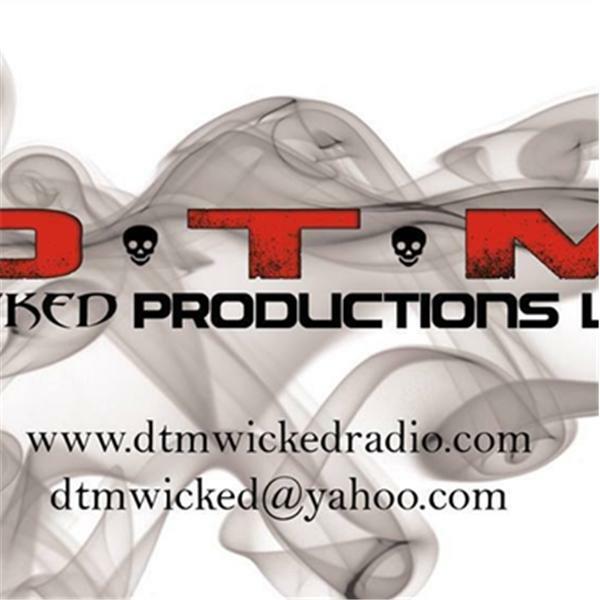 If you liked this show, you should follow dtm radio. Gina talks with Author and Life Coach Bob Lancer. Learn how to "Awaken your intuition"